This popular Hemingway plan features a main floor study that leads the the open great room. A cozy corner fireplace is included along with a gourmet kitchen with large island, double ovens and a gas cooktop. Upstairs is highlighted by a large central loft that leads the the convenient laundry room and 4 bedrooms, included a luxurious master suite with private bath and walk-in closet. 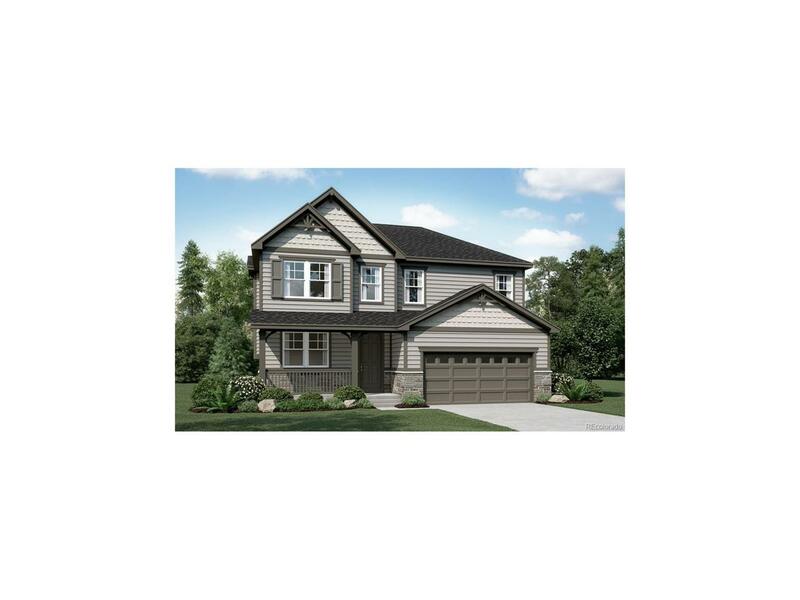 Home is currently under construction and buyer has time to select interior finishes at our Home Gallery. This sought-after master-planned community offers miles of trails, swimming pool, parks and community center. Ask about our energy efficiency and new home warranty.